Andie is thankful to be back in Tallahassee and on the WSM team again! 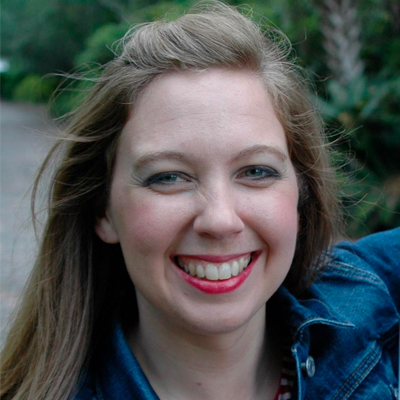 She grew up in Knoxville, TN, but the Lord called her to Tallahassee in the Spring of 2013 to be the associate student minister. Here she met and fell in love with her now husband Troy. In December 2015, they got married and she joined him in Augusta where he was studying at the Medical College of Georgia to become a PA. Having graduated in August 2017, they are glad to be back and call Tallahassee their home once again! Andie loves people, traveling, reading, all things British and hopes to one day be a mom and have at least one dog.